Happy Birthday, Yoshimune-san! 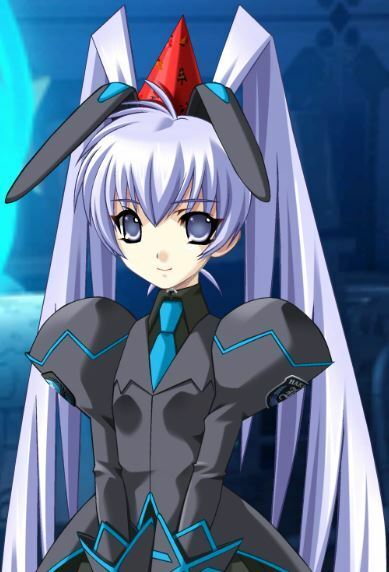 - PX Lounge - The Muv-Luv Community Forum! So yeah, the title it's kinda self-explanatory. Thank you Yoshimune-san, I wish you the best and I hope that you'll keep spreading the Luv for many many years to come. This burning passion, this indescribable feelings I have torwards this series, are all a fruit of your wonderful mind. And please, stop chomping our feelings, I beg you. I never thought I'd be celebrating the birthday of a Japanese game dev who I just found out about a few months ago. Life sure is full of surprises. Anyway, happy birthday, Yoshimune-san! ARIGATO-GOZAIMAS! Once again, happy birthday Yoshimune-san ! May there be more and more Luv to share !